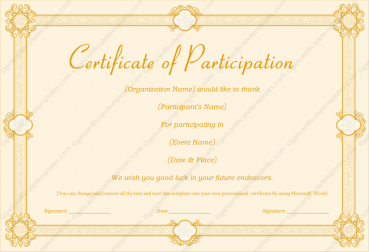 Owning a business of any kind generally means that at one point or another you will have employees. 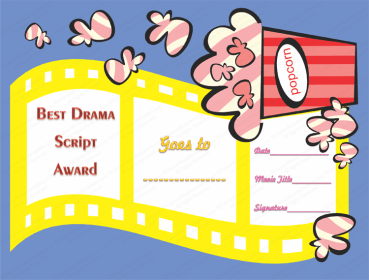 Sometimes they will stay with you for a long period of time and other times they change as often as the weather. 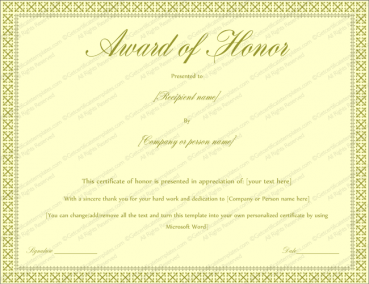 When you have your employees trained well it is nice to see when they are doing a great job. 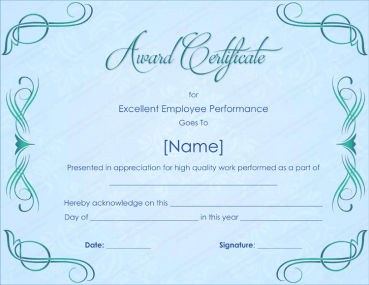 Especially when it comes to taking care of the customers for you. 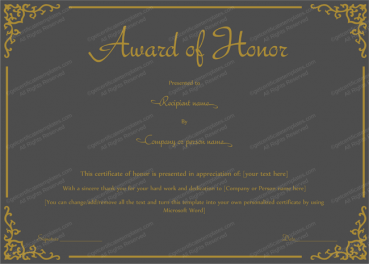 Sometimes a little award is in order, something that tells them that you are thankful for their service and that it means something to you. 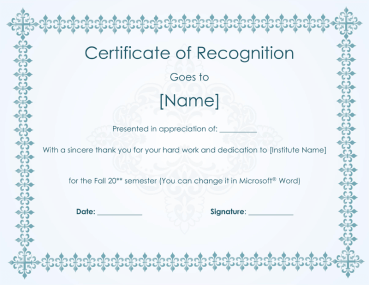 Simple awards do not have to cost an arm and a leg, instead you can use and Award Certificate template and custom make your own at home, or your office computer. 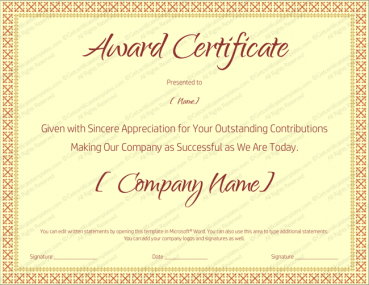 Simply print it when you are ready and you have something special that you can give to your employee to let them know you appreciate them. 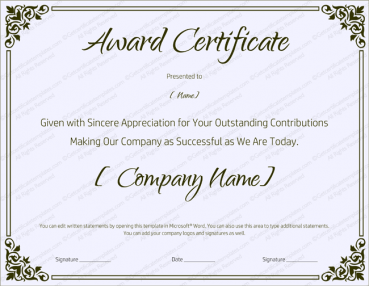 And you can even make it into a nice display for all the customers to view, creating an Award Certificate that is given out once a quarter or even once a year for that top employee. 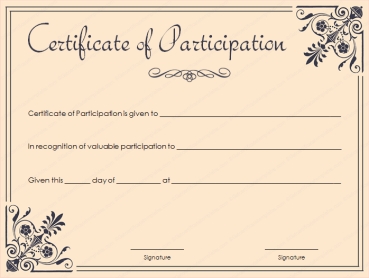 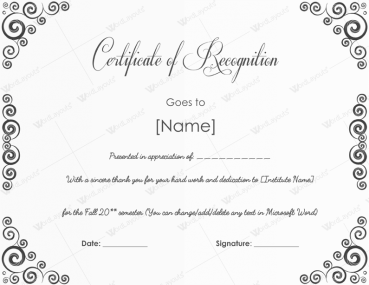 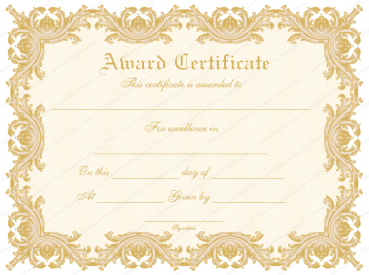 But this Award Certificate template is not limited to just work or employees. 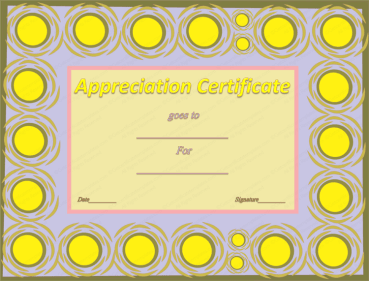 It can be used for all sorts of people, from students, children or just that someone special who means quite a bit to you. 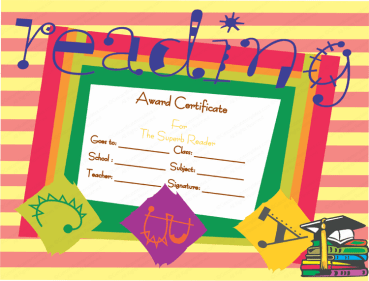 The classroom or even home school is a great place to use an award certificate to give those students something to look forward to, and to earn. 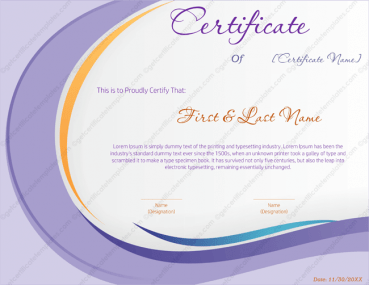 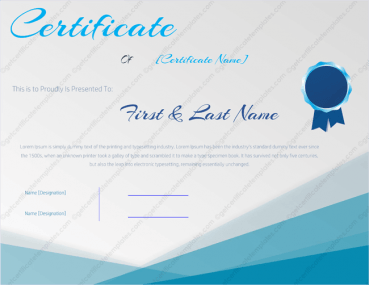 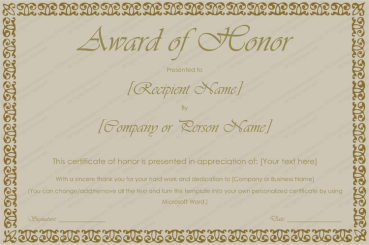 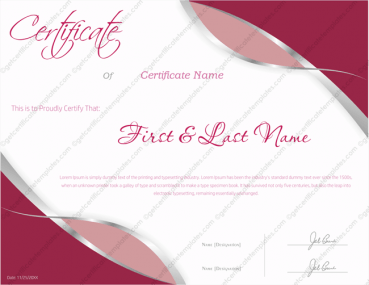 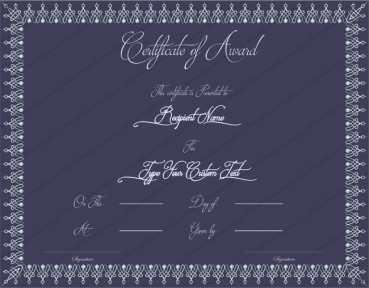 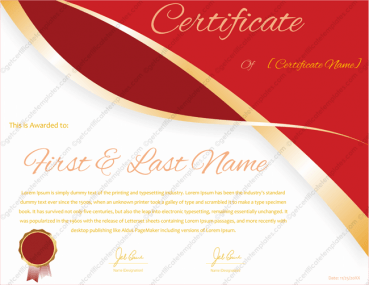 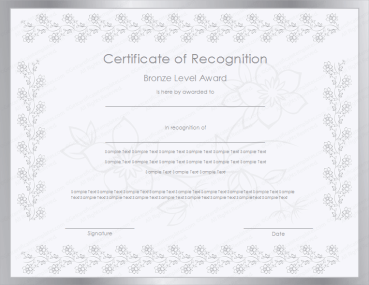 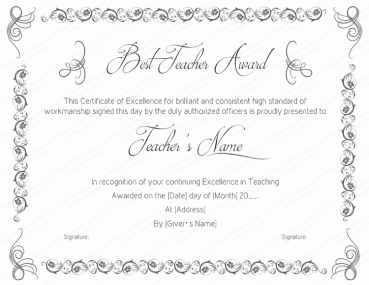 The Award Certificate template can be downloaded to any computer or laptop and then you can modify it in the way that you want. 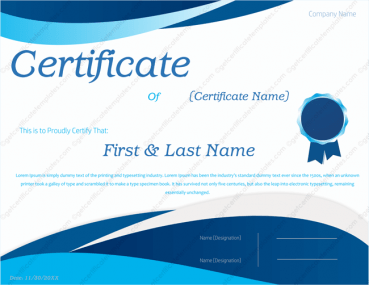 Simply connect to a printer and hit the print button and you have an award that is ready to be handed to the person who earned it.